I hope the beginning of 2019 has treated you well. I want to introduce you to one of my absolute favorite writing tools. There are so many books on the market that promise to make me a better writer. I've bought and tried more than I want to admit here. Most of them ... well, I wish I could have my money and wasted hours back. And then I was introduced to Angela Ackerman and Becca Puglisi's first book in their descriptive thesaurus series, The Emotion Thesaurus. WOW! It blew me away. The one key element that keeps us reading is emotion. The story's premise could be enticing, the pacing great, but if we don't feel for the characters, we close the book and move on. I know what I want my readers to experience on each page of my books, laughter, heartbreak, and everything emotion in between. Angela and Becca's thesaurus makes that possible. I own the entire series and use one or two of their books almost daily. 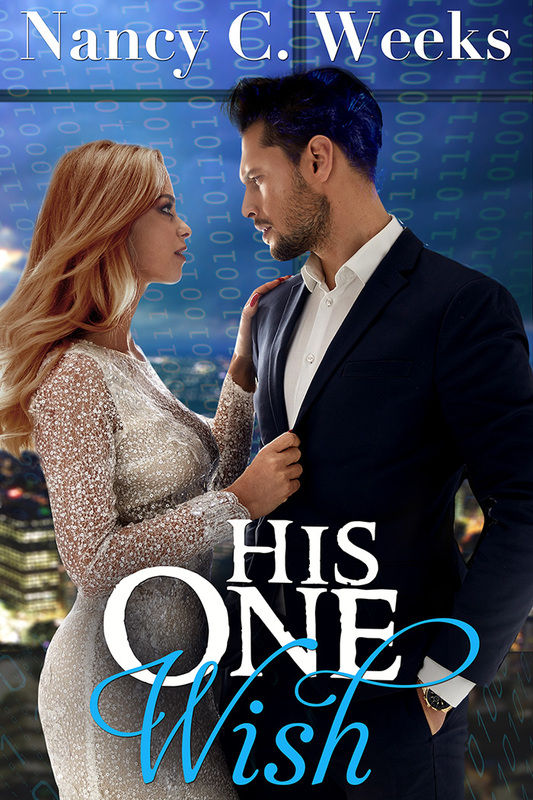 For the last few weeks, I've been helping Angela and Becca at Writers Helping Writers keep a BIG secret...what the next book in their thesaurus series will be. It's been 7 years since the original Emotion Thesaurus hit the shelves. Many writers have credited this unusual book with transforming their writing. This guide is packed with helpful lists of body language, thoughts, and visceral sensations for 75 different emotions, which makes it easier for writers to convey what characters feel. Since 2012, many have asked the authors if they would add more emotions, so that's what Angela & Becca have done. This new edition has added 55 more emotions, bringing the total to 130. There are other new additions to the book, and in fact, it's almost doubled in size! I recommend checking out the full list of emotions (and some sample entries) HERE. One last thing: Go grab a Webinar! 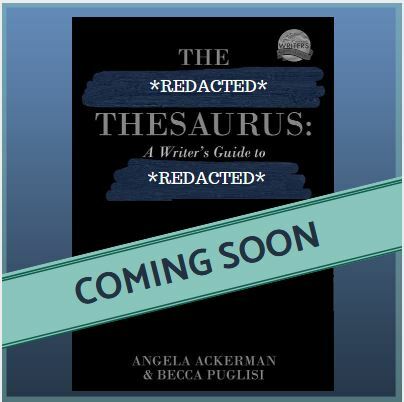 I highly recommend Becca Puglisi and Angela Ackerman's Descriptive Thesaurus series. Start with The Emotion Thesaurus, Second Edition. I'm grabbing my copy. Until next time, have a wonderful week. Take a moment to sit back and read a great book. 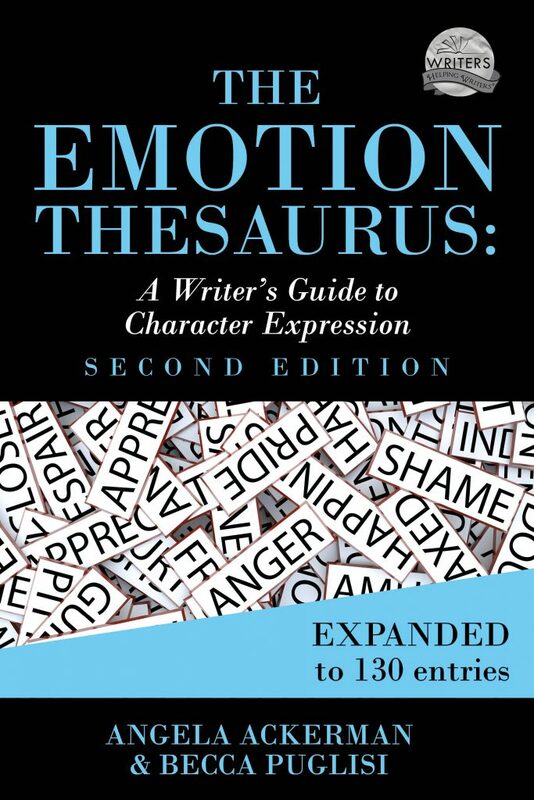 Wow, what kind words--I am so glad the Emotion Thesaurus is such a help, and I am so grateful you are helping us spread the word that there's a second edition. I hope you find it as helpful or more than the original, and you enjoy all the new emotions. 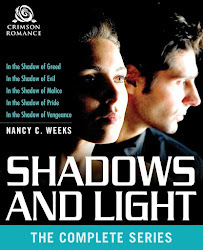 Thanks so much for letting us steal your blog for a day, Nancy!